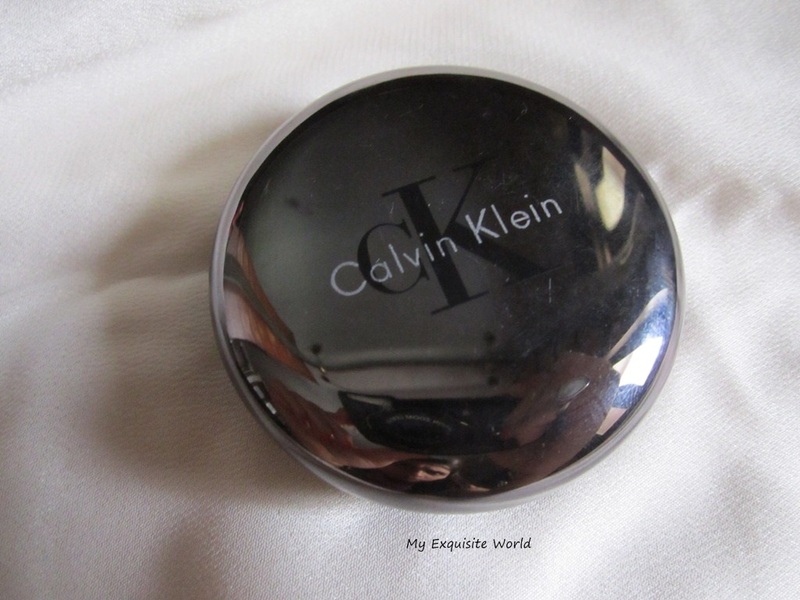 PACKAGING: The blush is housed in a dark grey metallic round container that opens up with a click.It jas a small mirror.The blush came packed in a velvet pouch that i sadly lost.The packaging is safe and travel friendly. 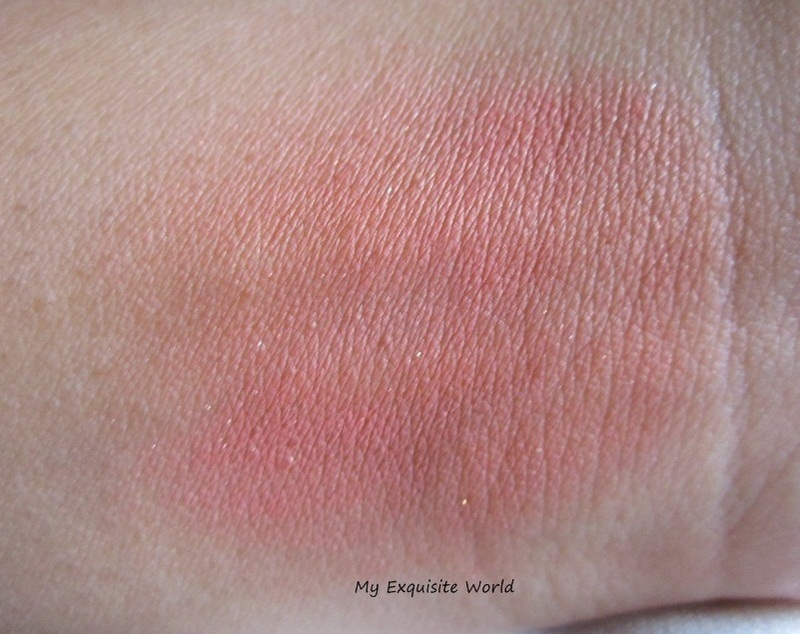 SHADE:The shade is a gorgeous slight yellow undertoned coral pink with subtle shimmer that is hardly visible when applied on cheeks. 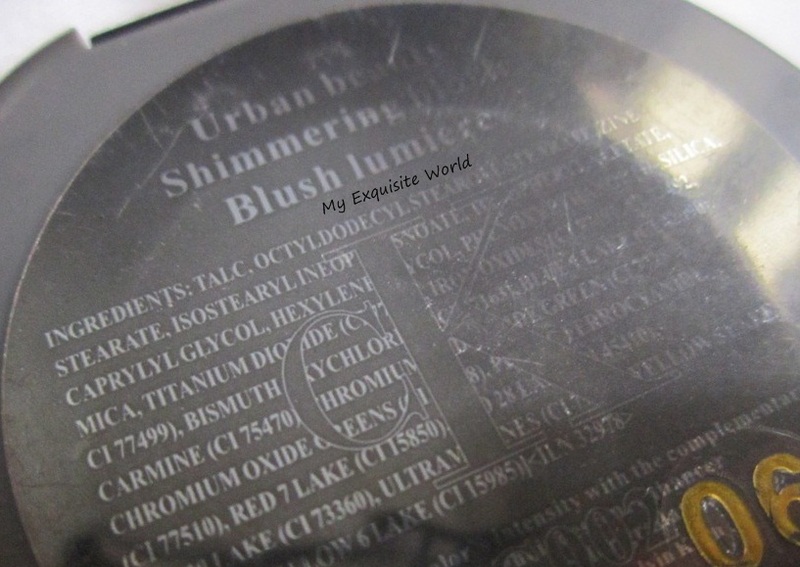 MY VIEWS: The shade is highly pigmented and you have to be careful while applying as it easily gets OTT.It is finely milled and the shimmer present is extremely fine. 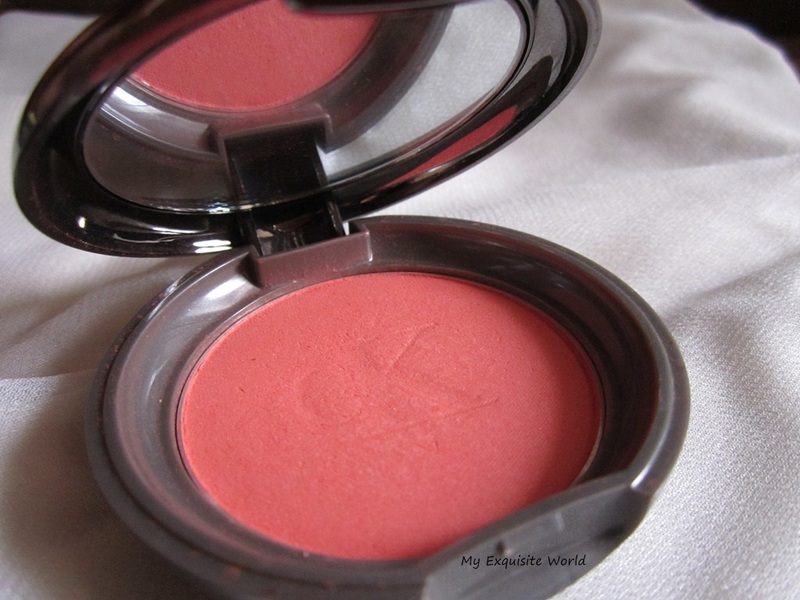 The blush is matte and great for summers. 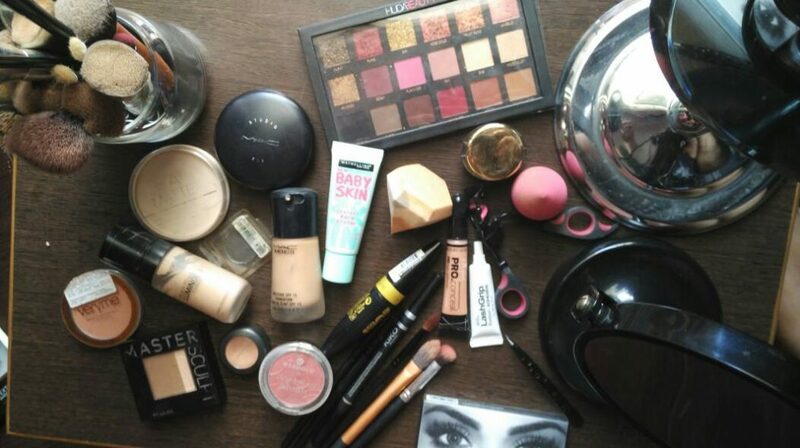 The blush goes on smoothly on cheeks and stays for about 5-6 hours. 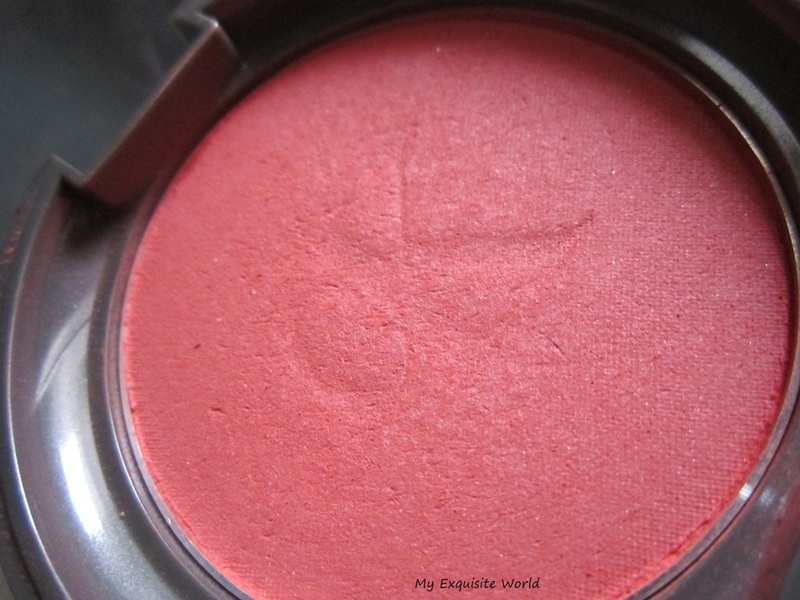 It is such a shade that will suit all skin tones and will come out beautifully on everyone. 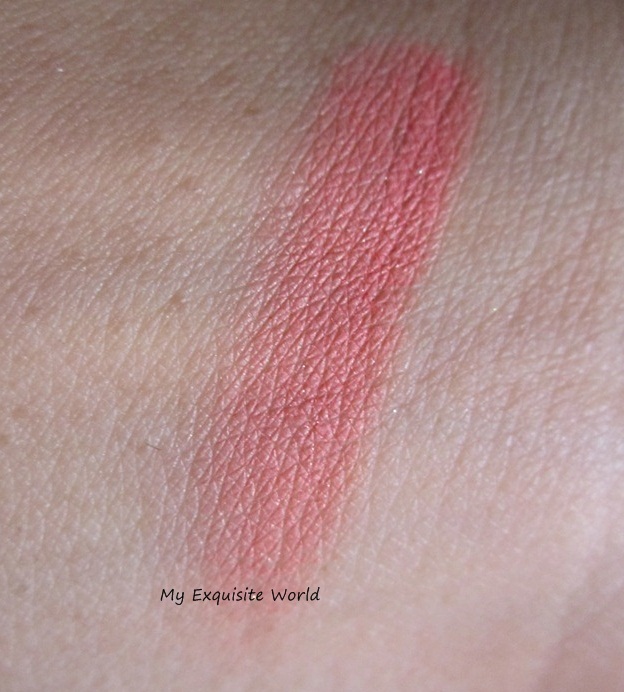 A very pretty coral shade. the shimmer present isn’t OTT. have to be used sparingly as it can be overdone easily. RECOMMENDATION: I love love the shade and highly recommend this.